It’s been a big day for Apple, and after announcing its new news subscription service Apple News+, it went on to announce a whole bunch more services, none of which are ready for launch just yet. One of those is a service that has been expected for years, and in bringing its new TV streaming service to the world, Apple finally unveiled Apple TV+, coming this fall. Apple TV+ is what the company is calling “the new home for the world’s most creative storytellers featuring exclusive original shows, movies and documentaries.” That, along with the fact that it will be ad-free, is pretty much all we know about it despite a lengthy unveiling, which saw many of the service’s big names trotted up on-stage to explain what they’ve been working on. 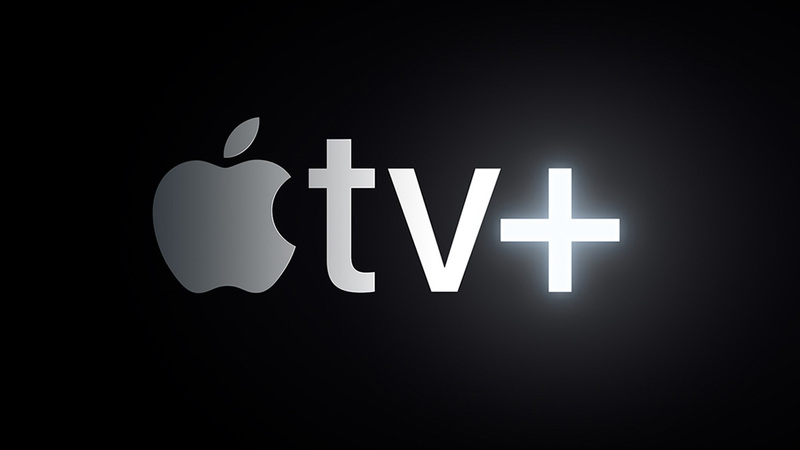 When Apple TV+ does go live this year, we can expect content from some of the biggest names in the business – “Oprah Winfrey, Steven Spielberg, Jennifer Aniston, Reese Witherspoon, Octavia Spencer, J.J. Abrams, Jason Momoa, M. Night Shyamalan, Jon M. Chu and more.” Between them, they’ll be creating a wide ranging variety of content that will be watchable on Apple’s devices, all for a fee. We don’t know what that fee is, nor exactly when it will be available for people who want to catch the latest in shows and movies. Apple is understandably very pleased with itself here, and we can hopefully expect some grade-A content to come out of the huge amounts of money that have been handed over to these creators. 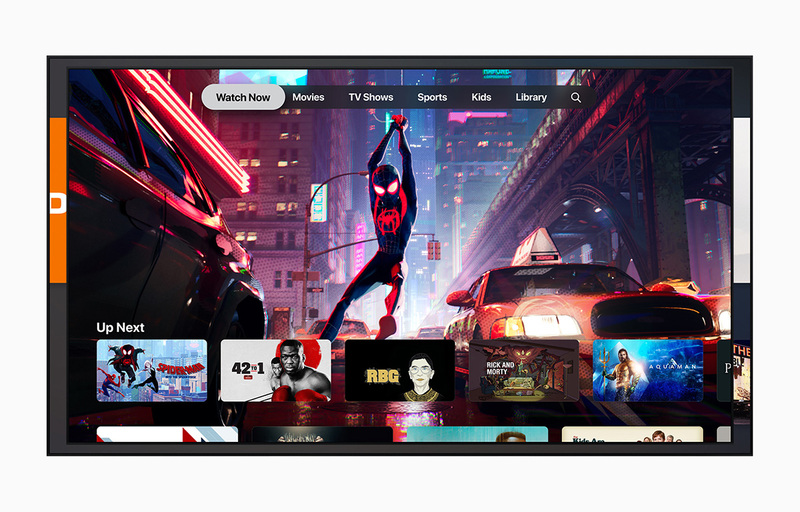 We’re pleased to finally see Apple TV+ is a real thing, but until we know what it’s going to cost and see a full list of content, it’s difficult to offer a prognosis. For now, Apple TV+ receives the benefit of the doubt. Leading up to the Apple TV+ reveal, the company also introduced a redesigned Apple TV app with a new Apple TV Channels subscription feature that brings together ad-free movies, TV shows, news, sports content, and more from over 150 subscription and streaming services, complete with a “For You” section that suggests the best content based on what you like to watch. These include Hulu, Amazon Prime, PlayStation Vue, DirecTV Now, CBS All Access, Showtime, HBO, Nickelodeon, Mubi, Starz, The History Channel Vault, Comedy Central Now, and more. Users will be able to subscribe to services of choice and watch all the content they offer right within the TV app. The new TV app is available on iPhone, iPad, and Apple TV this May, and will also be coming to the Mac and smart TVs this fall. This is all the same crap that other people offer. Pay for just the channels you want? They only have like 1% of the channels!!! Lame! You’re lost. Go find the keynote and watch it. Also, who the hell said anything about wanting a thousand channels? It’s a far cry picking from 10 versus over a thousand.